UNITED SPRING & BRAKE LTD was established in 1982 and is one of British Columbia largest brake and suspension specialists. 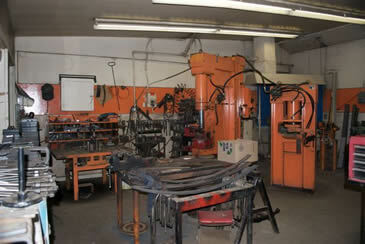 Our Spring department can custom manufacture to fit almost any application. 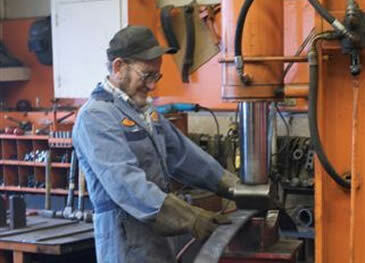 Our employees are ready to provide the best possible service at very competitive prices. We are here to help you, and we value your business. Please Call! No techs available Saturday or Sunday, No mobile services.